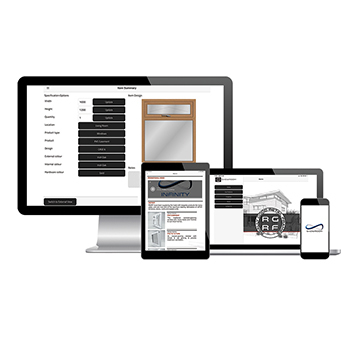 INFINITY fenestration software will be at FIT with new products for fabricators and installers. The first, which is already available to order via the website is Capture, a website plug-in for retail companies which lets them add a personalised ‘design your own window or door’ function to their sites. Showroom, a lead generation app, enables Infinity customers to create their own virtual showroom with their own marketing content from brochures and videos to installation photos and galleries. The third is Register, which Infinity says is ‘the first commercially available standard platform for manufactured product registration’. Full details of this product will be revealed at the show, along with a CRM system being branded Rapport.